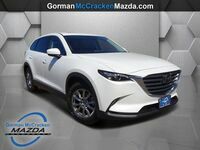 The 2018 Mazda CX-9 in Longview TX brings Mazda’s sporty styling to the three-row SUV segment. This impressive vehicle delivers turbocharged performance paired with a versatile SUV body style. 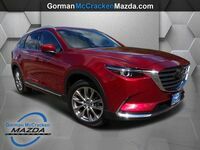 Car shoppers considering the 2018 Mazda CX-9 will have multiple trim levels to choose from that can be equipped with a variety of different features and technology systems. Under the hood of the 2018 Mazda CX-9 will be Mazda’s turbocharged SKYACTIVE®-G 2.5-liter four-cylinder engine. This engine is able to produce up to 250 horsepower and 310 pound-feet of torque. Fuel economy ratings for the engine check in at 22 city/28 highway mpg for front-wheel drive models and 20 city/26 highway mpg for all-wheel drive models. The engine is paired with a six-speed automatic transmission. Mazda will be offering the 2018 Mazda CX-9 in four trim levels. Car shoppers considering the SUV will have Sport, Touring, Grand Touring and Signature models to choose from. Each trim level comes equipped with a different collection of standard comfort, safety and technology features. The Sport model starts out the Mazda CX-9 lineup. 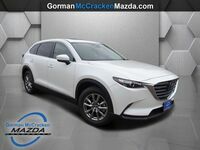 This model offers a roster of equipment that includes automatic LED headlights, tri-zone automatic climate control, a leather-wrapped steering wheel, rearview camera, Bluetooth connectivity, Mazda Connect infotainment system, blind-spot monitoring, rear cross-traffic alert and low-speed automatic emergency braking system. Moving up to the Touring trim will add automatic wipers, a power liftgate, keyless entry and ignition, heated seats, leather upholstery, second-row USB ports, automatic high beam headlights, adaptive cruise control and lane departure warning and intervention. 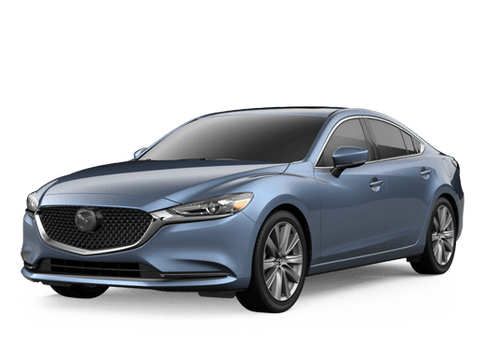 Grand Touring models add 20-inch wheels, adaptive headlights, LED fog lights, roof rails, a sunroof, parking sensors, head-up display, heated steering wheel, 12-speaker Bose sound system and satellite radio. The top-of-the-line Signature trim level adds rosewood interior trim, leather upholstery, LED accent lighting and standard all-wheel drive. 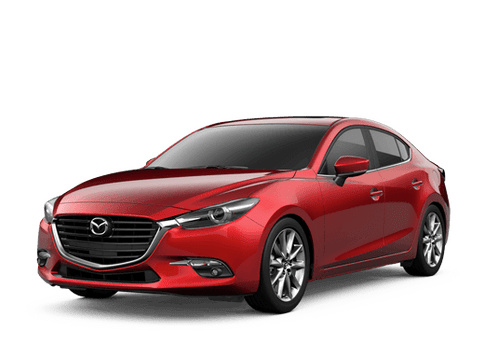 All-wheel drive is available as an added option on the lower trim levels. Behind the third row of seats, the 2018 Mazda CX-9 offers 14.4 cubic feet of storage space. Folding down the rear seats increases this number to 71.2 cubic feet.